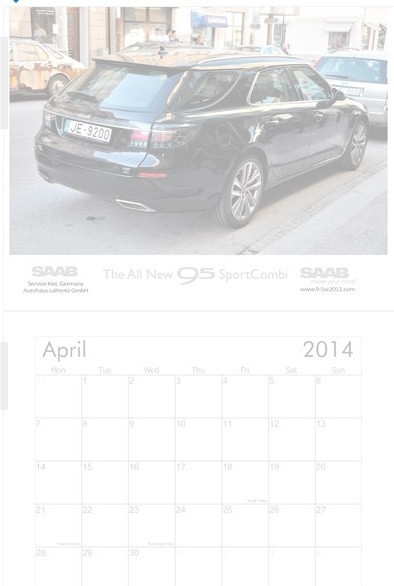 Here is a sneak preview of the sc 2014 calendar. We will be adding some new photos never seen before. Cost is 99 KR SEK plus shipping. Please send us an e-mail: info@9-5sc2012.com if your interested. A very limited edition. Update: #10 (42:series) New owner/location.